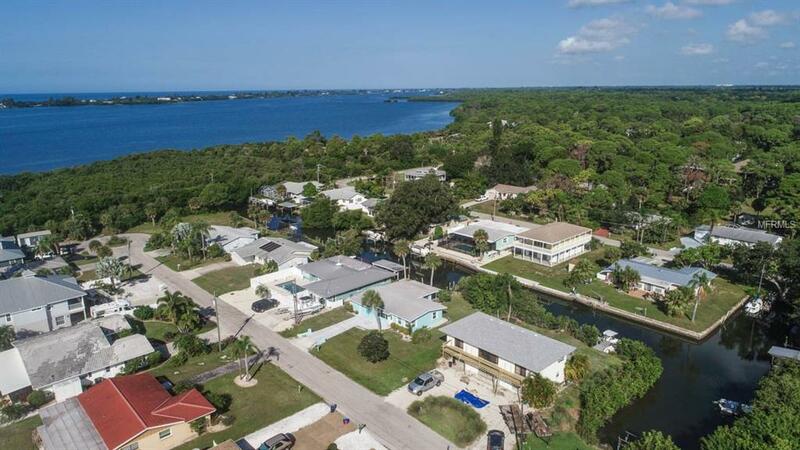 DEEP WATER CANAL HOME -LOCATION, LOCATION, LOCATION- With with NO fixed bridges to the Intracoastal Waterway, you'll find this boater's paradise nestled on a tranquil street the desirable Lemon Bay Park area. Start up the boat & you"ll be in the ICW in 2 minutes & the Gulf in 20. 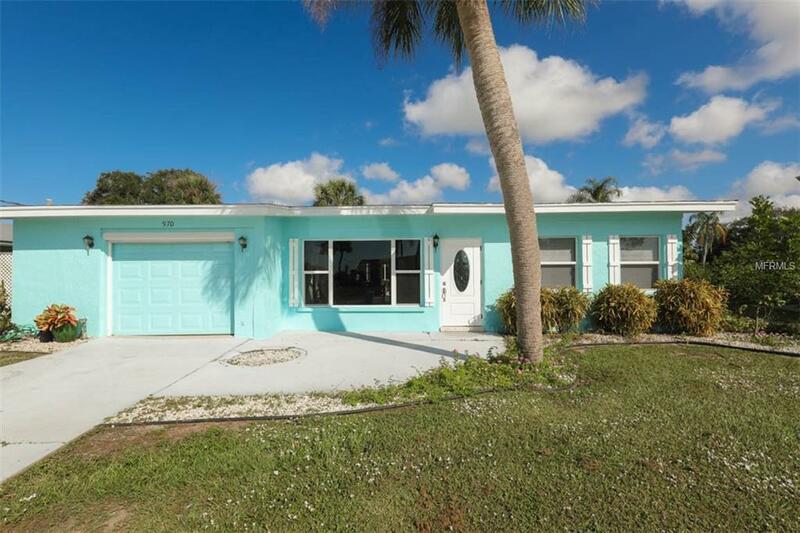 The open floor plan of this charming 2 bedroom home allows for water views from every room and features a Large kitchen which flows into the family & dining rooms. Beautiful new laminate/wood-plank flooring in living, dining & family rooms. Many upgrades include: impact windows in bedrooms and living room, lighting fixtures, ceiling fans, and a bathroom upgrade. 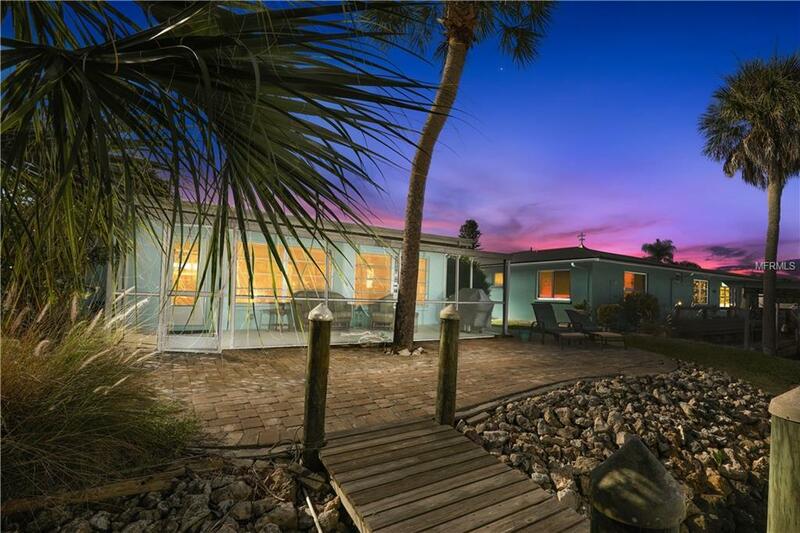 You wont have to leave the backyard to experience the Old Florida Lifestyle. Launch a kayak or cast a line right off your dock (rebuilt in 2012). Lounge on the screened lanai as you watch the blue herons fly by and maybe see a manatee family cruise down the canal. Enjoy outdoor living on your paver patio, ideal for a fire pit & backyard BBQ. And theres room for a pool! Both Englewood & Manasota Beaches are only a 10 minute drive. Fantastically located just a mile from Historic Dearborn St, where you'll find unique restaurants, eclectic shopping, live entertainment, art & music festivals, farmers markets and more! 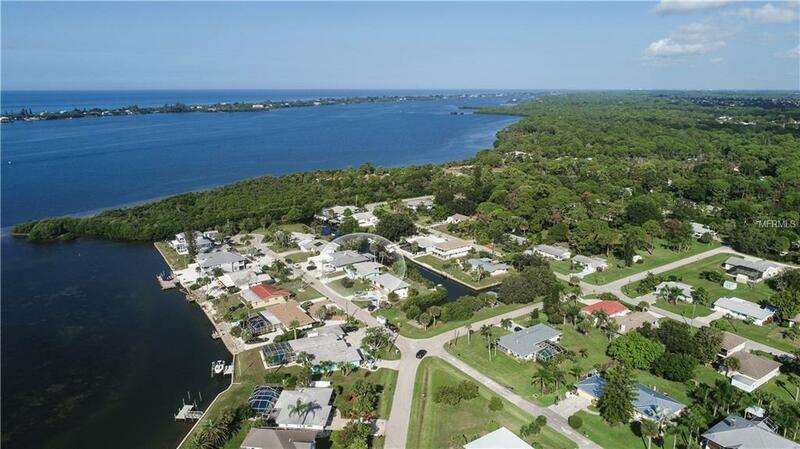 Just around the corner is the serene Lemon Bay Park where you can stroll along the boardwalk or walk the nature trails under the lush oak hammocks. Perfect vacation or retirement home. Great income & investment potential!! Seller is Motivated!